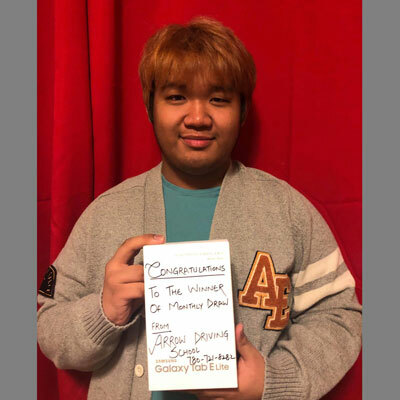 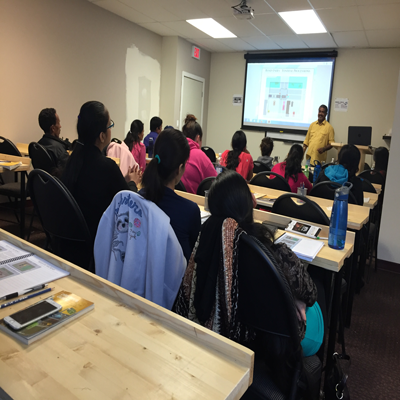 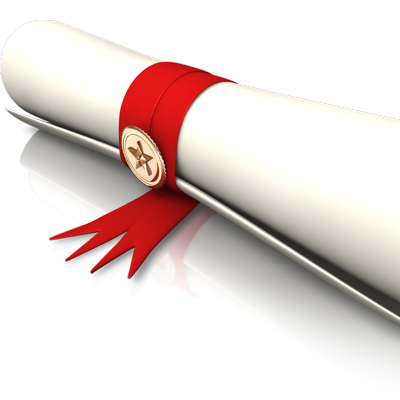 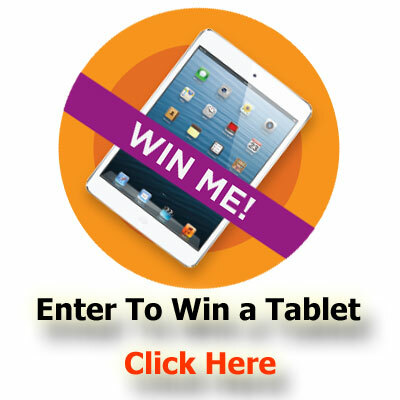 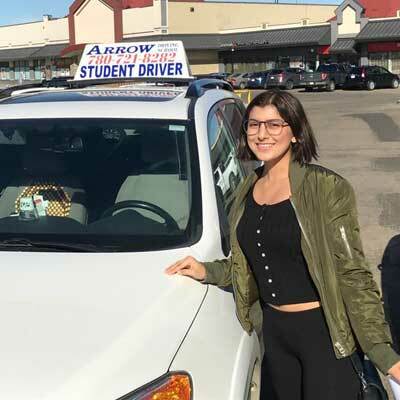 Driving School – Learning to drive is exciting. 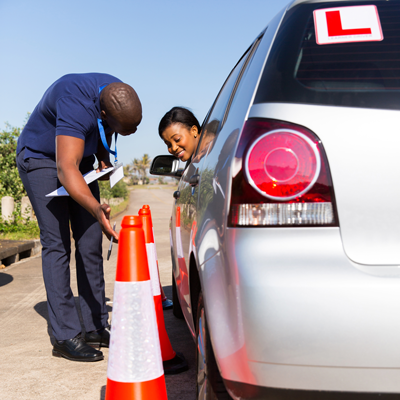 However, there’s a lot to learn before you can get on the road. 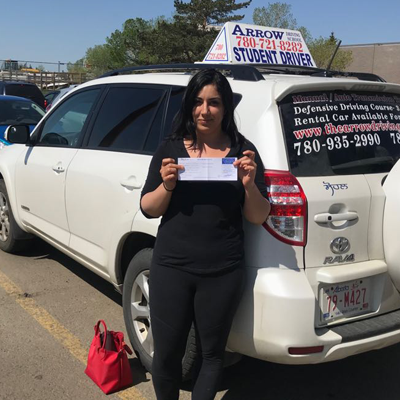 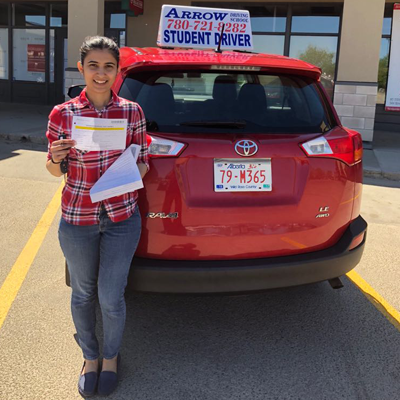 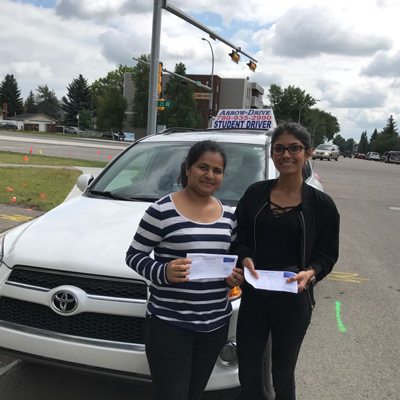 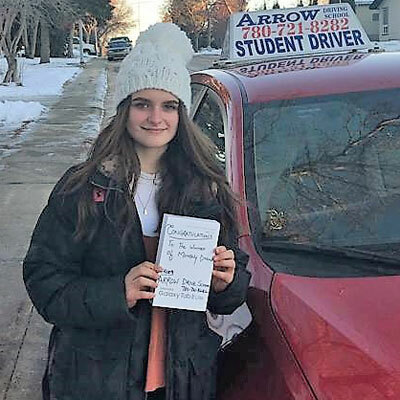 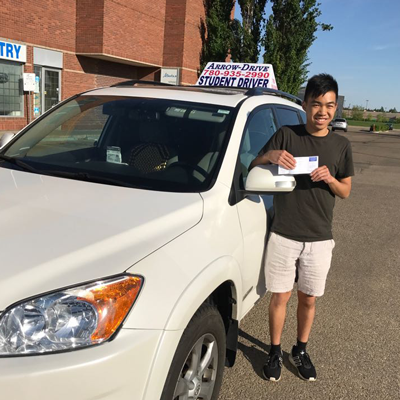 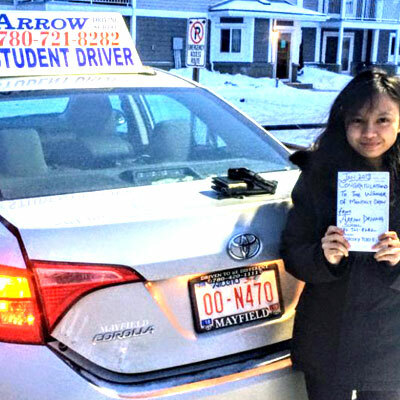 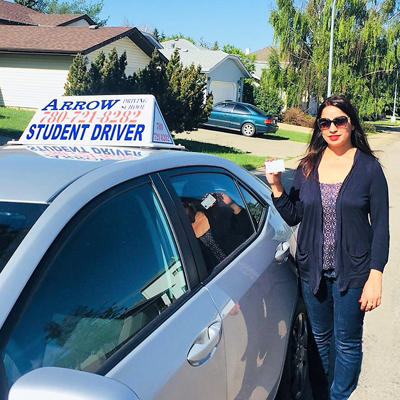 Call – (780)721-8282 -Book your lessons with Arrow Driving School. 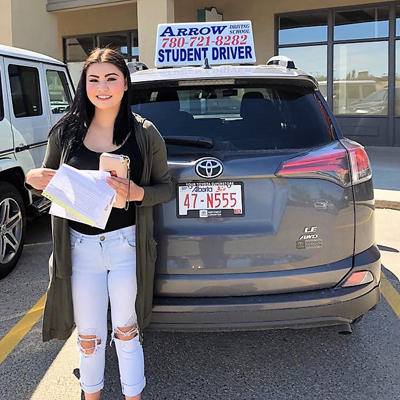 Alberta Transportation approved driving lessons.